The Gem Show is only here for a few more days so I thought I would post another beautiful image of the treasures that await you! 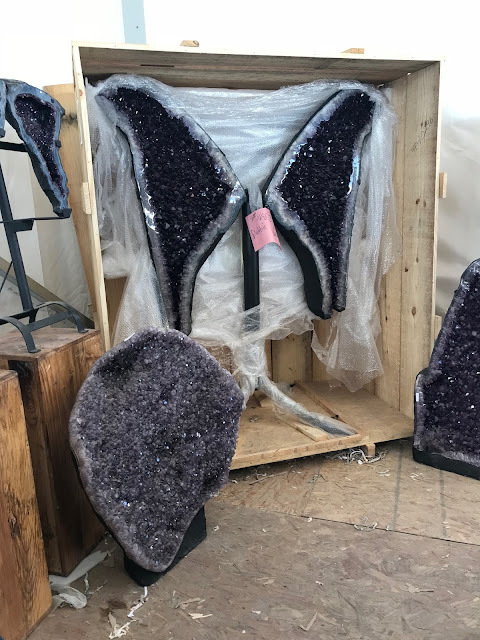 These amethyst "wiings" are so totally gorgeous! WOW! Absolutely amazing.